For years, we have had the pleasure of working with a team of vendors that share our commitment to consistent excellence. You are welcome to utilize any service providers you desire, but the LIUNA Team knows you can count on these professionals to always work to exceed your expectations. The entertainment choice of the millennium. 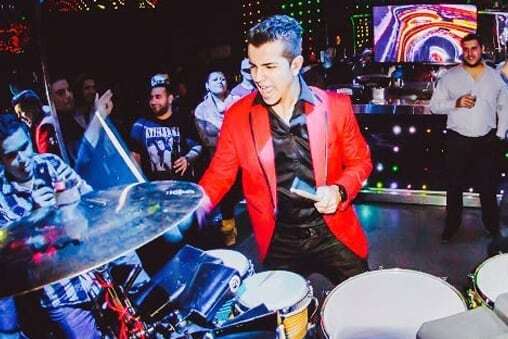 Preferred in-house DJ entertainment providers for LIUNA Gardens and LIUNA Station. 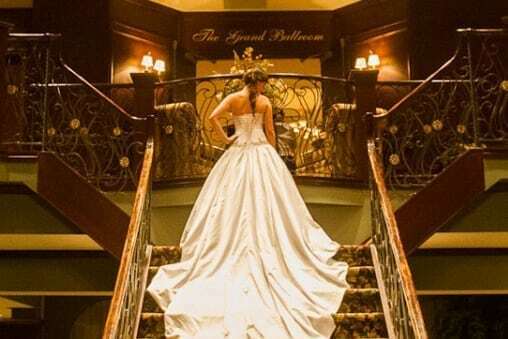 We specialize in providing the best wedding photographers, videographers and DJ’s in the Hamilton, Toronto and Niagara area. Experience the most luxurious ride. 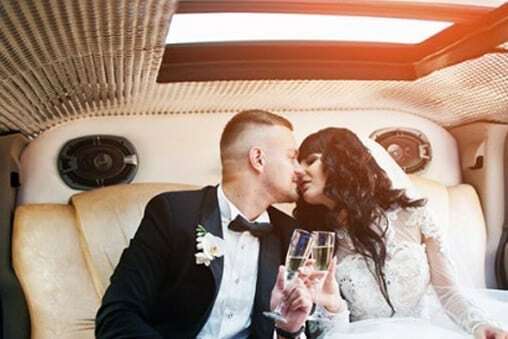 We’ve been the GTA’s number one limousine service the past 18 years. 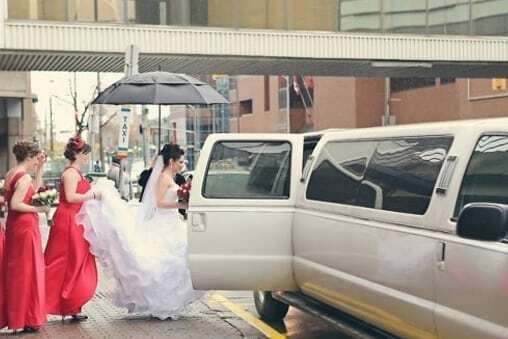 Reserve a wedding guest room block for your guest’s convenience in the heart of downtown Hamilton. Contact us to learn more. Stay the Night. Dine In. Treat Yourself. Nestled in the picturesque town of Grimsby, Ontario. this charming Boutique Inn features views of the Niagara Escarpment, is steps from the sparkling shores of Lake Ontario, and is just minutes away from breathtaking wineries. 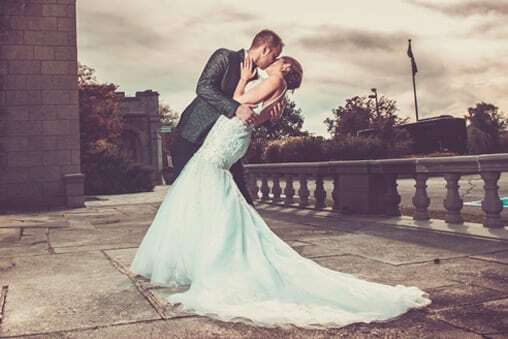 We are David + Kara, a husband and wife team of wedding photography specialists. We turn love stories into legacies. Contact us today for exclusive LIUNA discounts! 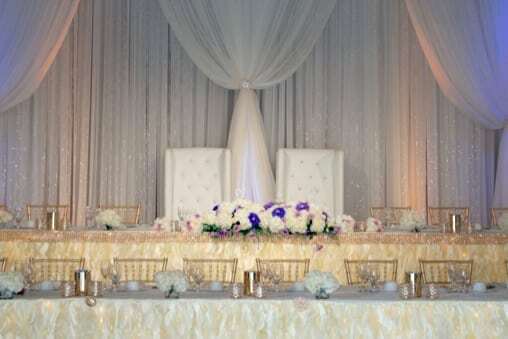 We are a proven leader in the wedding and event decor. 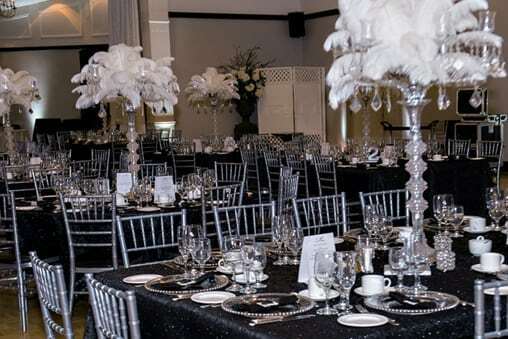 Latkat Linens provides Wedding Linens, Chiavari Chairs, Chair Covers, Napkins and Accessories for all your Wedding and Party needs in the Hamilton, Stoney Creek and Niagara region. Luxury Wedding & Event Designers. 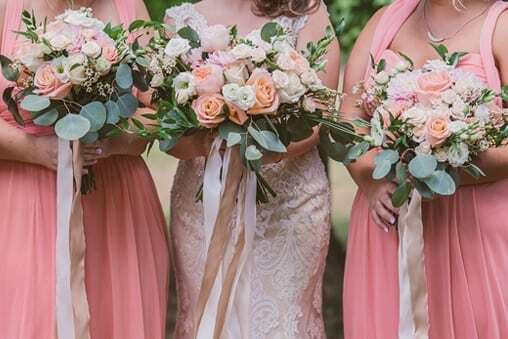 Large scale creative rentals, paper flower walls, unique backdrops and ballooms. Contact us if you’re looking for something unique. Flawless audio/visual solutions for your meetings, conferences, galas and fundraisers. 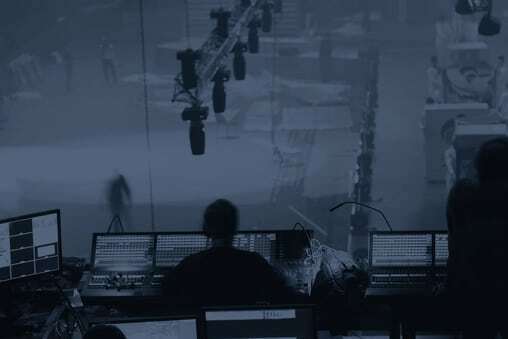 For over 15 years, customers in Hamilton and Niagara region have been choosing Soundbox for their live production requirements. The choice of the finest hotels, restaurants, condominiums, event venues and private residences in Southern Ontario. Preferred vendor of Liuna Station. 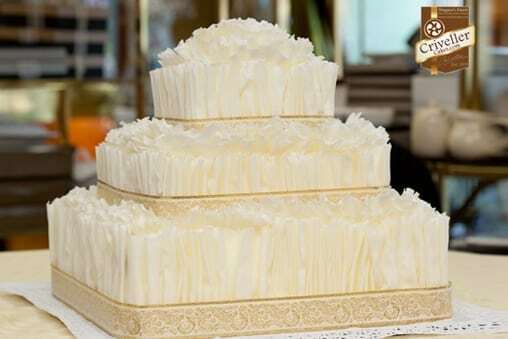 Making your special day even sweeter! European style wedding cakes, custom specialty cakes, gourmet chocolates, truffles, pastries, delectable cookies and favours for all occasions. We use only natural ingredients imported from Italy and Europe. Your wedding is a new canvas for us to explore. Exceptional service and exquisite floral arrangements guaranteed to impress both you and your guests on your special day. The perfect ending to the perfect day. 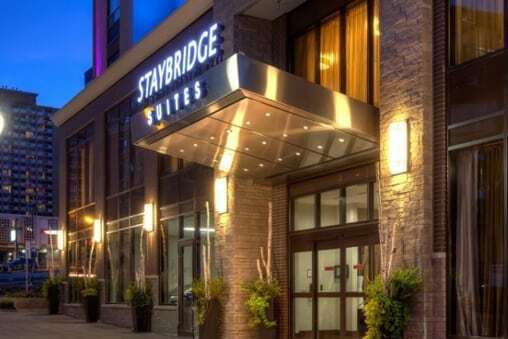 The Staybridge Suites Hamilton-Downtown is the perfect spot to ensure your guests sleep soundly after celebrating your special day! We are a small family owned & operated business for 20 years! 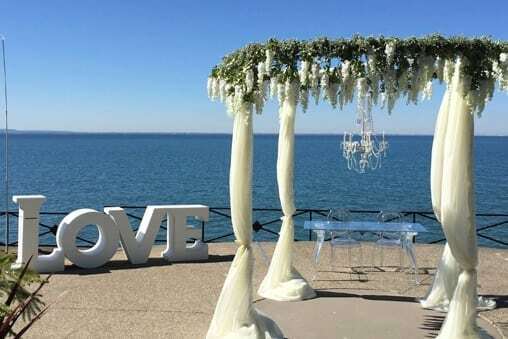 We specialize in wedding and special events décor, including set up and take down at no additional cost. 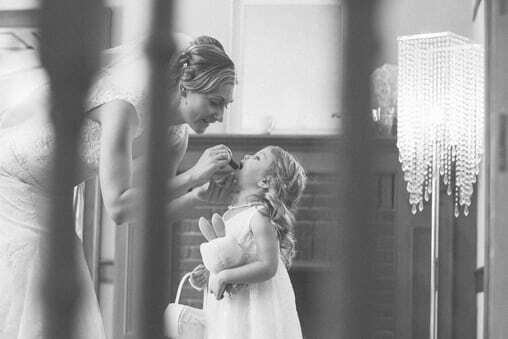 Specializing in bridal hair and wedding parties. 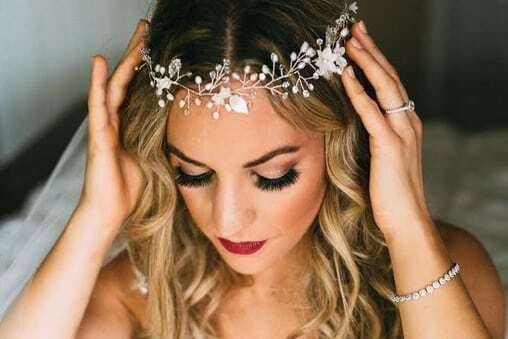 We offer makeup and spa services along with a large selection of bridal jewelry & hair accessories. Mobile services available. 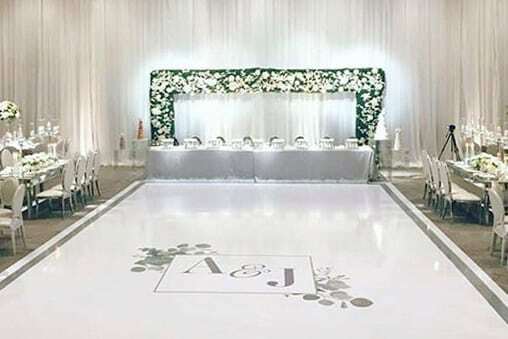 We specialize in providing gorgeous printed decor including white & themed dance floors, step & repeat walls, custom signs, life size cut outs, marquee letters, bar graphics and much more! Creating your ultimate event experience for over 20 years. Be it a bachelor stag party, a themed birthday gathering, a corporate holiday function, or a community fundraiser, Wildcard is poised to make any event seamlessly organized and flawlessly executed.